Description: Meet your new sidekick. 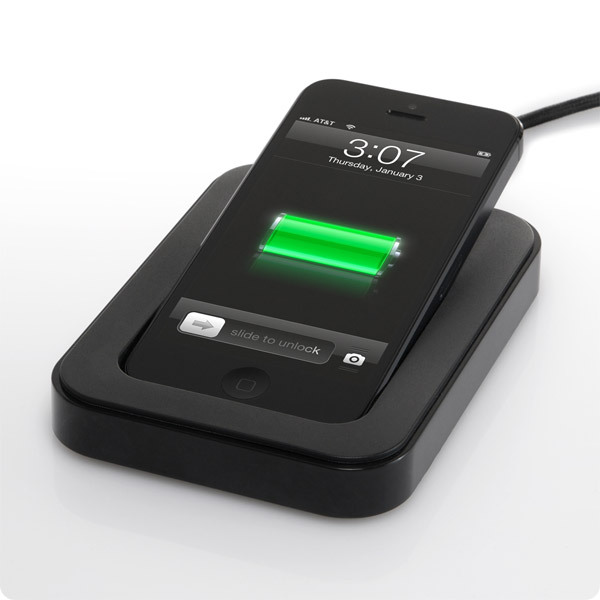 Saidoka is the ultimate iPhone-charging companion, docked by your side, for full accessibility. 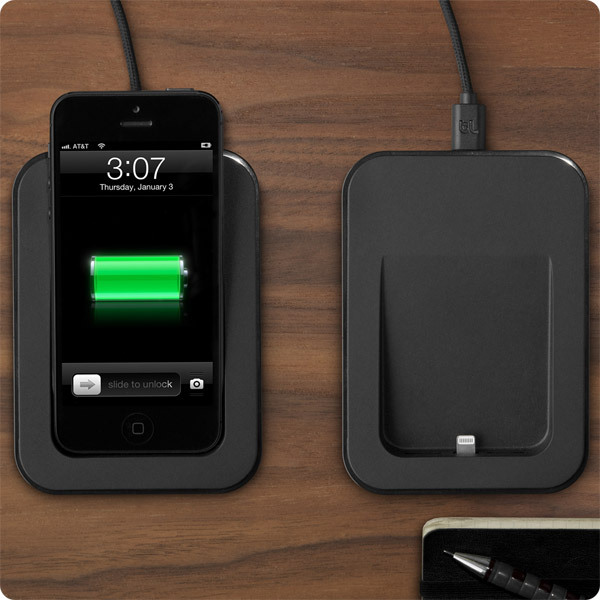 A sidecar for your iPhone, Saidoka plugs into the USB port of your computer or adapter to charge as you work. 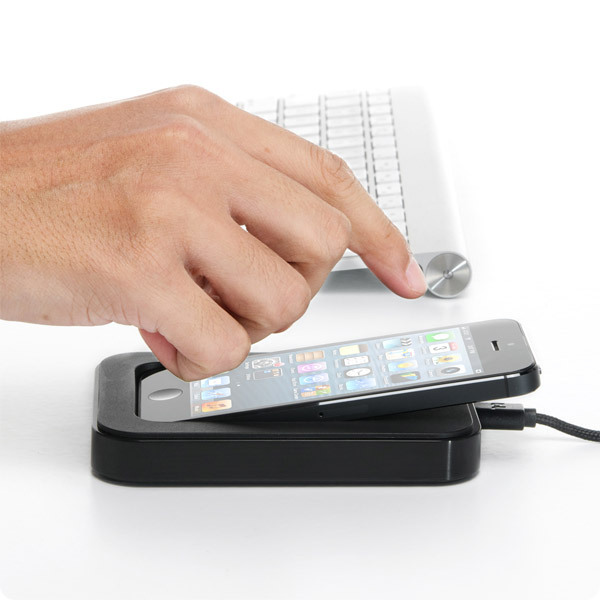 Saidoka is the ideal accessory to help streamline your digital behaviors. 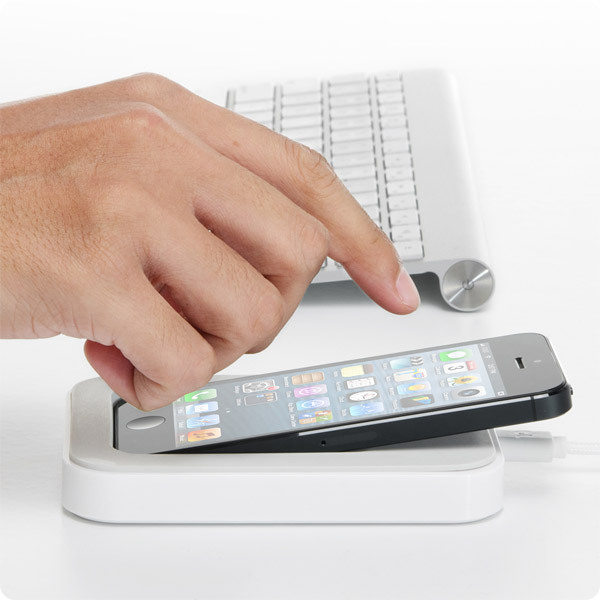 Saidoka rests beside your keyboard so you never miss a call or text and can tap-in to your apps when you need them. The angle of Saidoka makes it easy to respond to texts, crunch numbers using your phone's calculator or use apps while your phone is docked and charging by your side. 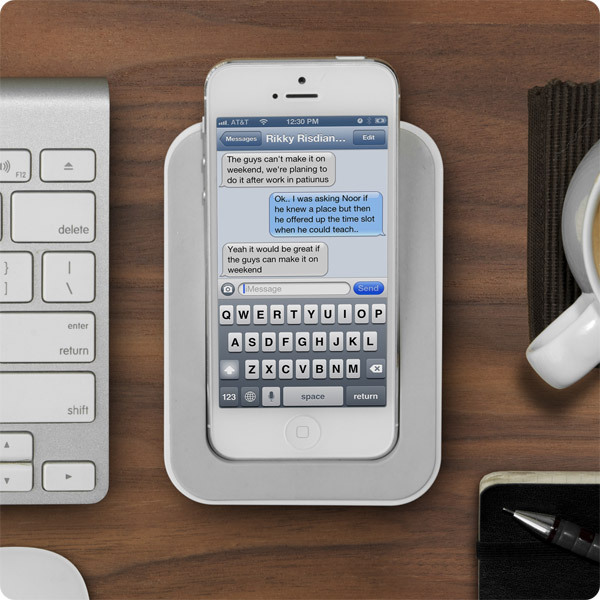 Micro-suction rails on the bottom of Saidoka keep it rock solid and in place, making it easy to dock and undock with a single hand or use your phone while it's sturdy and supported. 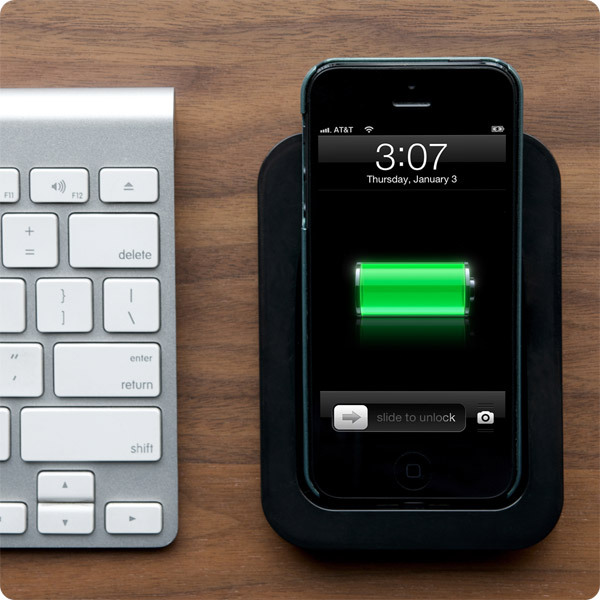 The top soft rubber lining has a smooth finish to ensure your phone is secure while charging or in-use and allows your iPhone to glide into place with ease. 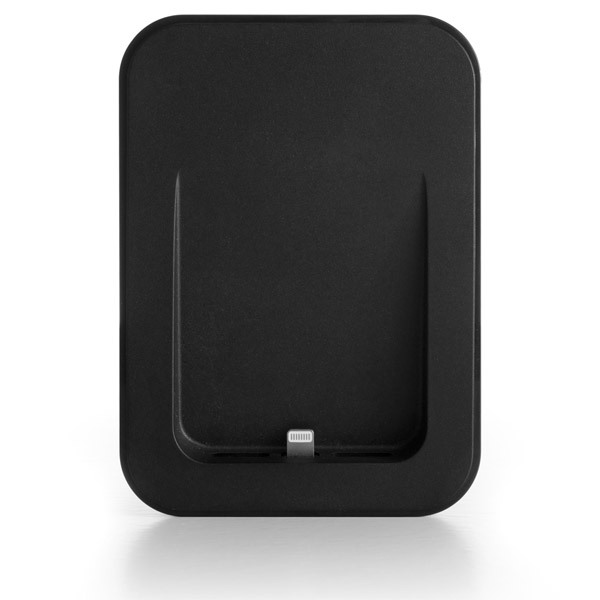 The bottom of Saidoka features micro-suction rails to grip smooth surfaces without the use of a sticky adhesive allowing you to dock and undock your phone with ease. High-tech Japanese micro-suction uses tiny suction cups to hold Saidoka firmly in place and allows you to reposition again and again without leaving residue behind. What is Lightning? 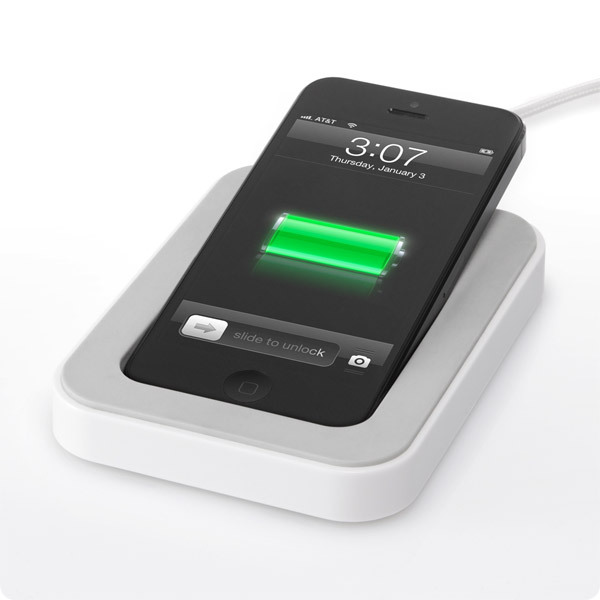 Lightning is the power connector that is used for iPhone 5, iPod Touch (5th gen), iPod Nano (7th gen), iPad (4th gen), and iPad Mini. 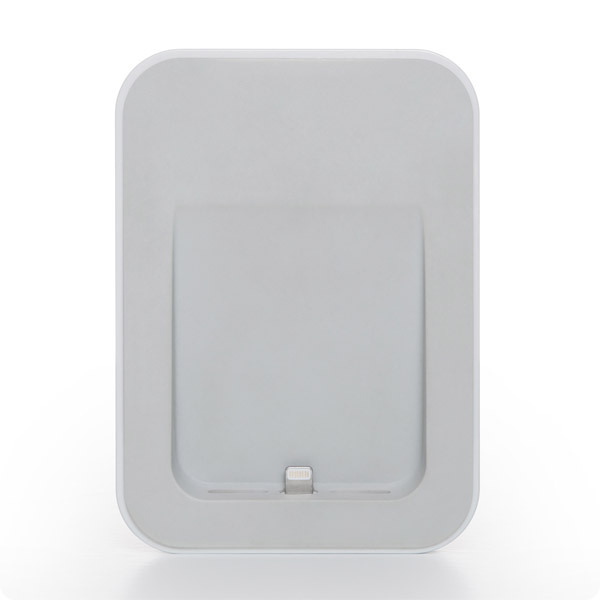 The all-digital Lightning connector features an adaptive interface that uses only the signals that each accessory requires, and it's reversible so you can instantly connect to your accessories. 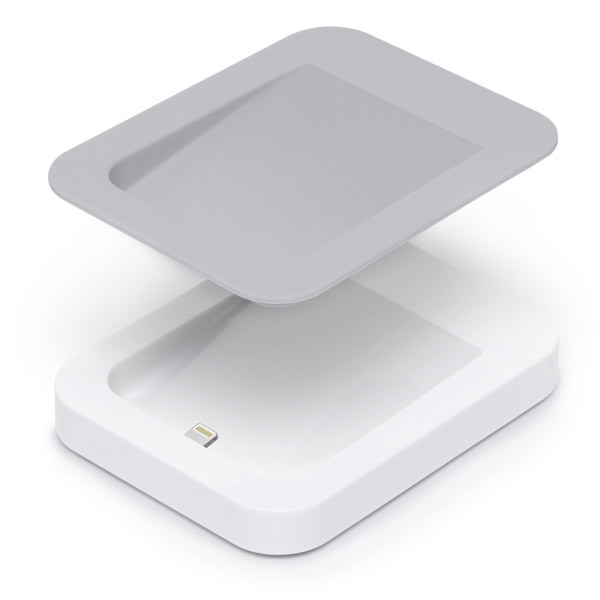 Lightning replaced Apple's previous 30-pin dock connector that was used on previous generations of iPhone, iPod and iPad.